While 2015 has been great for some of us, to Mr Terence Tham, it was one of the worst years in the last decade he had seen since working as a property agent, according to a report on Straits Times. “This has been one of the worst years for me in the property broking business,” he said in the same report. The same goes for Mr Ronald Han, who suffered seven months without any property sales, as well as Mr Billy Loh, who started in 2008 as a property agent. With the property market being hit hard, causing cash flow problems to agents who rely on property sales commission to make ends meet, Terence, Ronald and Billy are among many who turned to Uber to get additional income. According to the Institute of Estate Agents, there are over 30,000 registered real estate agents in Singapore, 10 times the number of monthly property transactions. While Uber is a great part time job to earn some additional income, at the end of the day, it is only a temporary solution. If one is driving 50 – 60 hours per week, on average you can get S$3,000 after deducting all the car rental, Uber commissions as well as other hidden costs. 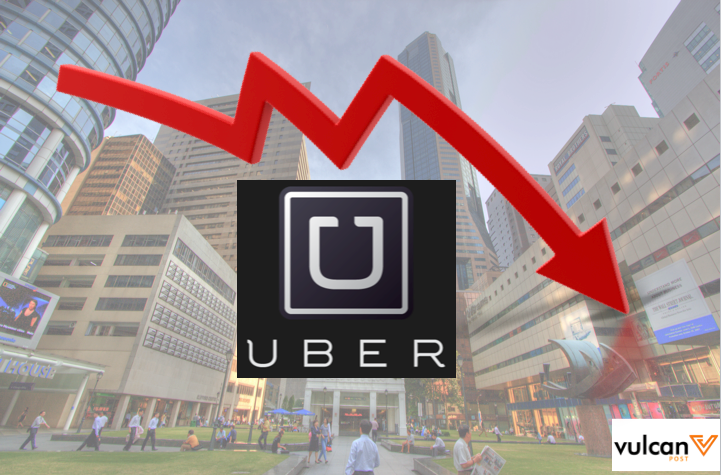 In just a year, Uber shared that the numbers of passengers it had served in Singapore rose from “tens of thousands to the hundreds of thousands”. About 25% of these trip start of end at MRT stations, marking the rise of people making bookings just for the “first or last mile connectivity” to and from their homes. 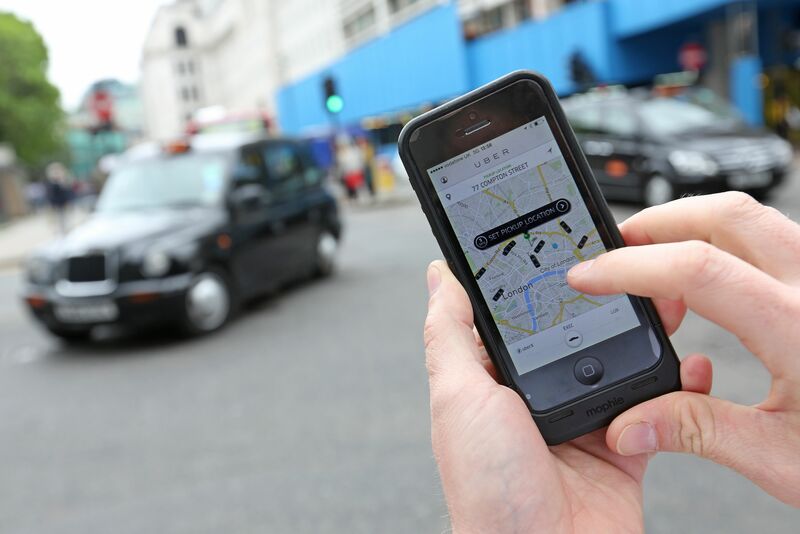 The number of drivers on the other hand, also increased from thousands to tens of thousands, according to Mr Chan Park, general manager for South-east Asia, Uber. Almost half of the (about 45%) of the Uber drivers however, driver fewer than 10 hours a week, and are probably using Uber as an additional income source. 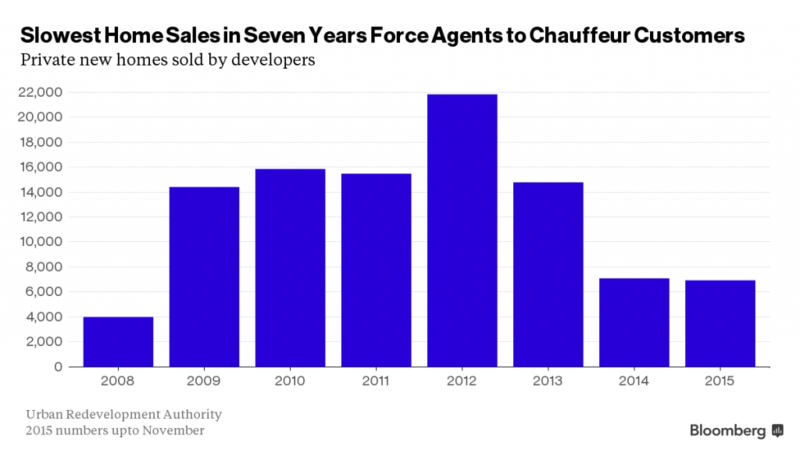 So don’t be surprised if your next Uber driver is a property agent trying to sell you a new home.